Kool Kollectibles: Asmus Toys Lord of the Rings Legloas "Luxury Edition"
Asmus Toys Lord of the Rings Legloas "Luxury Edition"
Overall I've been pretty happy with the Asmus Toys Lord of the Rings series of figures. I think all their figures have excelled at costume tailoring and use of materials. But one area they have fallen behind other companies like Hot Toys and Blitzway is their sculpting of the head sculpts and hair. With this new Legolas, I think they've improved a lot with the facial likeness, but then fail in the execution of the hair. Check out my two-part review at the links below to the Kool Kollectibles YouTube channel. I preordered the "Luxury Edition" that includes the extra troll head diorama base. 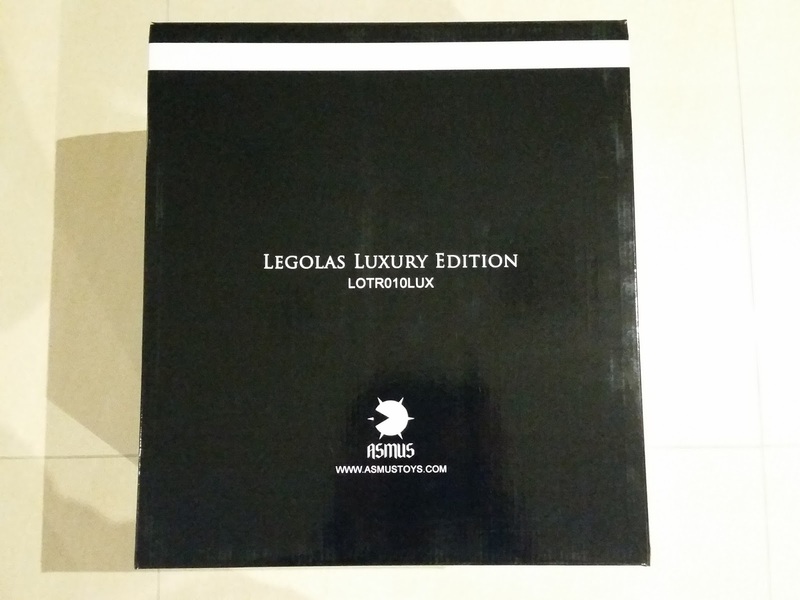 The packaging for this set comes in a very large black box that contains the actual Legolas box and the separate troll head box. The troll head is housed in ridiculously bad quality foam that crumbles in your fingers as you grasp to try and remove it from the box. Make sure you have a vacuum cleaner handy! After removing the troll head, I was further disappointed with the realisation that one of the boots that are meant to be used to stand the figure on the troll head was actually glued into place rather than being removable! Apparently Asmus have indicated this was done for stability, but I don't really see how the figure could be that unstable if balanced correctly and the boot peg was deep enough. With the boot in place, this removes the ability to display the troll head on its own without the figure on top. There were also reports that the boot actually snapped off during shipping for some collectors, meaning they couldn't even display the figure on the troll head! I think this is one area that Asmus had a decent concept, but was badly executed. The unboxing of the Legolas figure is a far more enjoyable experience! This figures comes with a nice array of accessories, and as always with Asmus the costume tailoring and material is very nice! This time, the head sculpt itself is pretty nice too, with a good likeness and a decent facial paint app too! It's just all let down by a badly sculpted hair piece that gets in the way of articulation (more on that later). The bow and arrows are nicely detailed and painted. I especially like the flexible bow string that works very well. The various sculpted hands also work well for holding the included knives or the arrows. Setting the figure up for display was indeed a pretty frustrating task, even more so than Aragorn for me. The scabbards for the knives are incorrectly oriented out of the box, so they need to be removed and reinserted under the quiver, which was a bit difficult since they're inserted quite tightly. But the hardest part was actually adjusting the cloak. The head needs to be removed to add the cloak, and is an absolute pain in the arse to reattach once the cloak is in place. There is a gap in the cloak to get over the quiver and scabbards, but getting it adjusted nice and flat with the not-so-flexible sculpted hair was tough. The ball joint on the head sculpt was also quite tight to attach properly to the peg, and the back of the hair kept pushing against the quiver and scabbards to prevent the head going on properly. Once on, the head is forced to look in a downward position, and cannot be pushed up to look in a straight position. This is OK when the figure is placed on top of the troll head, but for those who just get the regular version, the fact the head always looks down would annoy the crap out of me. The hair itself is far too yellow, and the fine stranding is badly done so that it looks quite clumpy. Hot Toys figures such as their Thor have far finer and more detailed stranding in their sculpts that improve the realism a lot. There were some photos by a customiser on the Sideshow Freaks Forum that showed the Legolas sculpt with rooted hair, and it looks amazing! Hopefully Asmus see the error of their ways and release a rooted hair version soon. The troll head is nicely sculpted and painted. I especially like the teeth and the wetness around the nose. It is a little undersized, but that could be a design choice for some camera perspective similar to the way the Hot Toys Boba Fett Sarlacc Pit base was smaller in scale. Inserting the legs into the boots for the troll head was easy enough. Just make sure to use a small flat tool to push the tights into the boots so that they don't bunch up. The tights are a nice soft material that don't restrict the movement of the legs. The separate boots for the figure have separate sculpted ankle boots that match well with the calf section. This also helps with articulation when not displaying on the troll head. The best part of the costume is definitely the tunic and undershirt combination that has great stitching and use of material. The only other thing that was annoying was the overly tight strap over the shoulder and chest that covers the tunic. This attaches the quiver, but is too tight that makes the buckle on the front ride up too high. It's all glued in, so the straps are not adjustable without breaking those glue points. Once all set up on the troll head, the figure does look very nice on display. It's unfortunate that Asmus haven't been able to get a complete home run on a LOTR figure yet. There's always a few things that count negatively to the overall impression of quality, and it's a shame because overall they do a great job. 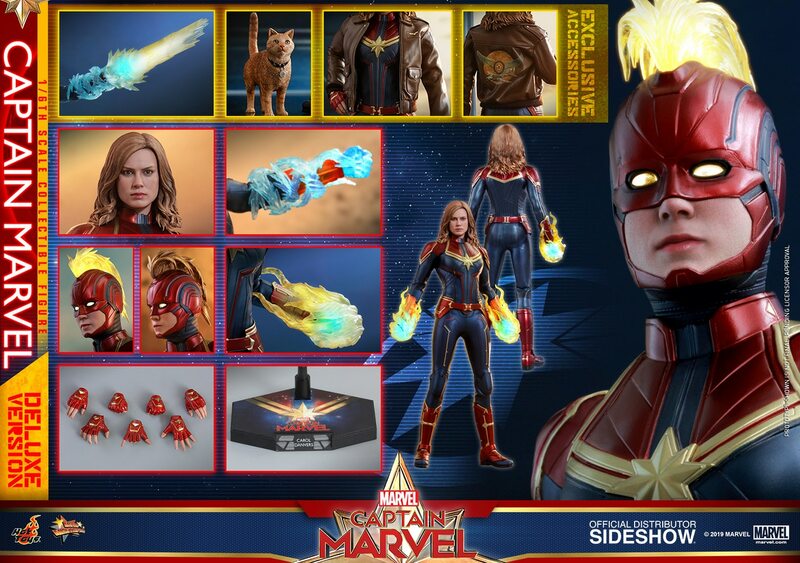 Their costume tailoring is great, so if they could just get around the head sculpt issues, they would really be some good competition for the likes of Hot Toys, Sideshow, Blitzway etc. I'm definitely glad that they've announced Boromir and have teased Gimli. This would make them the first company to actually complete the whole Fellowship in 1/6th scale form. That in itself is a pretty amazing achievement, and I think they'll look amazing together.